I have seen Jewellery Box pop up on various blogs recently and have fallen in love with so many pieces on there. Based in South London, Jewellery Box sell real jewellery at costume jewellery prices. Personally, I'm not much of a jewellery person so I buy the odd piece here and there but very rarely. This means that most pieces I have are a costume jewellery prices and won't last for very long! 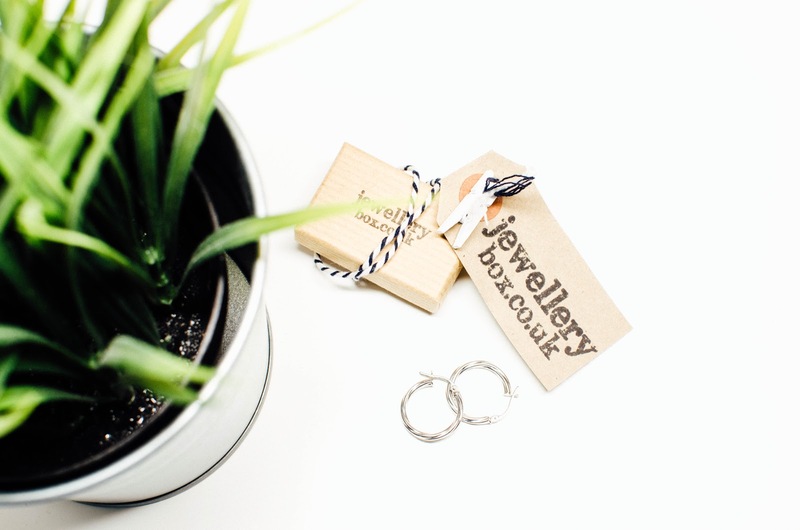 Jewellery Box kindly asked me to choose a piece from their website and I couldn't resist these gorgeous 9ct white gold twisted hoops. They retail at just £39 which is an amazing price for white gold. I have been wearing them non stop since I got them and they are so comfortable in the ears. Due to wearing costume earrings most of the time, I have to take them out before sleeping and bathing. However, I have no worries in the world when it comes to these beauties! They are only 2mm thick so are very light and at a sensible size so are perfect for every day wear. I have been loving wearing them and have already got a few birthday present ideas for people in my family. You can't beat good quality jewellery at such affordable prices! Disclaimer: Product was sent to me in consideration for a feature on my blog. All opinions and photographs are my own. 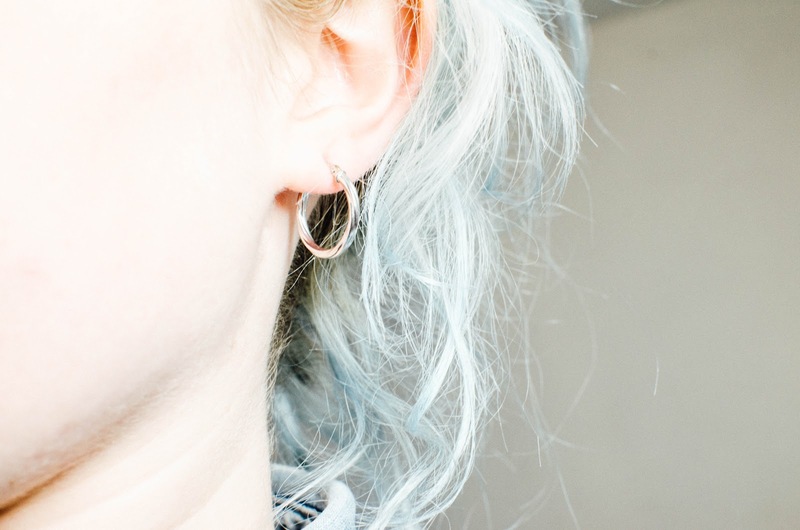 I love white gold jewellery and these little earings are gorgeous! !